Fires are an emergency that people are taught about and prepared for before grade school. However, even though the overall trend of fires has gone down since 2008, according to The US Fire Administration, there are still over 1.3 million fires a year in the United States alone, and fatalities and property damage due to fires out are on the rise. Therefore, fire prevention precautions are extremely important. 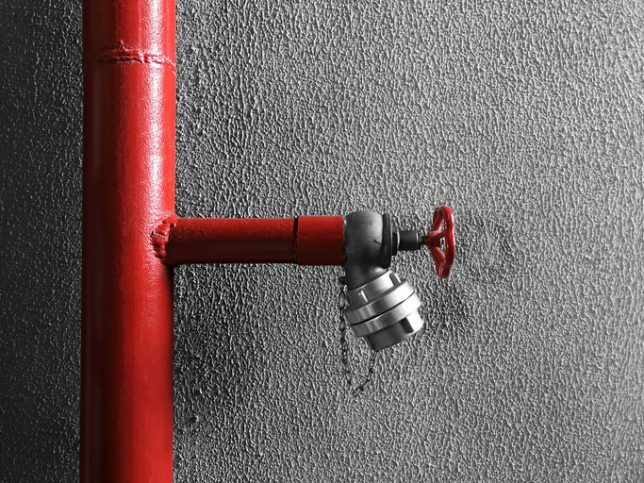 To provide a reasonable degree of protection for life and property, NFPA 14-2019 covers the installation of standpipes and hose systems. What is a Standpipe and Why is it Important? Standpipes are vertical pipes that are attached to a water supply. They are typically located in building staircases between floors with a fire hose either contained in a cabinet or attached to the standpipe itself. Standpipes are useful for fighting fires, as they are conveniently located. 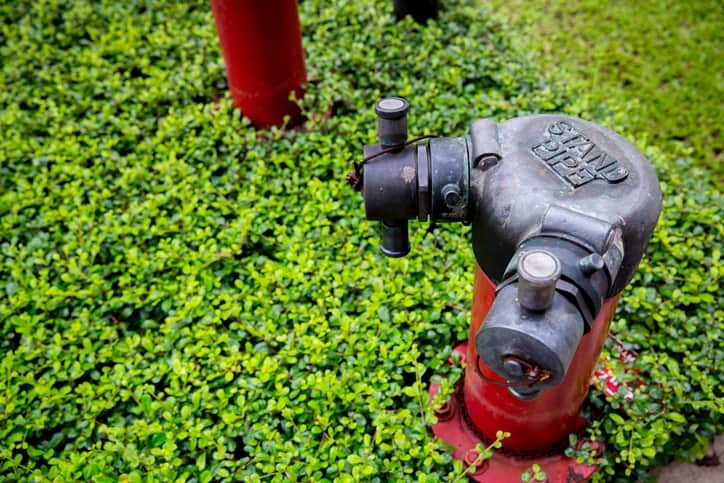 Standpipes are able to quickly suppress fires and have minimal water damage as the person using it can aim the water at the fire versus a sprinkler system that waters everything in its radius. According to Occupational Health & Safety, standpipes only need one person to operate, and this is done manually, not needing to be triggered by a smoke alarm or flame. NFPA 14-19 covers the minimum guidelines for installing standpipes and hose systems. This standard’s purpose is to provide protection for life and property from fire based on sound engineering principles, test data, and field experience. It is important to note that this standard does not cover requirements for periodic inspections, testing, and maintenance of standpipes and hose systems. NFPA 14-2019 the Standard for the Installation of Standpipe and Hose Systems is available on the ANSI Webstore.